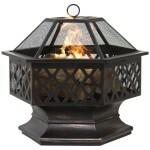 To increase the longevity of your fire pit, a fire pit cover is a necessary addition to your fire pit accessory collection. 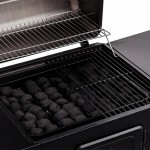 Fire pit covers are meant to protect your fire pit from weather elements and keep debris out and come especially handy during the off season when you need to store your fire pit. 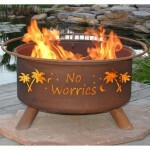 A fire pit cover may cover the whole fire pit or just the inside diameter or burner of the fire pit. 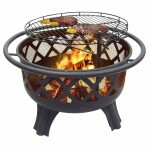 For an in-ground permanent fire pit having a cover or lid is very important because you don’t want people tumbling into the pit not to mention unlike portable fire pits that can easily be moved to storage when not in use, an in-ground fire pit must be able to weather the outdoor conditions hence the need for a cover especially one that is water proof. 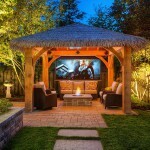 Like screens some fire pits in the market come with their own custom covers but if you happen to have one that doesn’t then getting one will not be a problem as there are many covers out there to suit fire pits of different sizes and shapes. 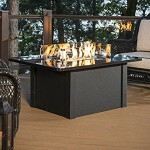 Some fire pit covers can be used snuff out the flames for wood burning fire pits. These snuffers are mostly made of heavy metal that you set over the fire to stop air from getting into the flames thereby extinguishing the flames. You can leave the snuffer on and go about your duties rest assured that you and your property is safe from fire related danger. 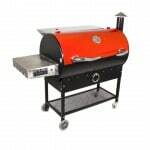 If you use your cover as a snuffer ensure first that is coated with a heat resistant finish. 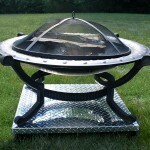 Fire pit covers are made of different materials such aluminum, fabric, copper and stainless steel. Fabric covers are usually made of nylon, canvas and vinyl. 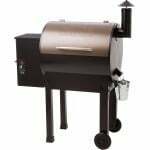 Are popular for portable fire pits and you will find that these covers are large enough to cover any fire pit of decent size. 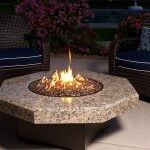 Vinyl is a plastic fabric that is made heavy and thick for fire pit covering. It is therefore water resistant and a very appropriate material for use. With time, it becomes brittle and cracks. Canvas is a textile fabric from cotton. 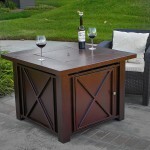 It is will protect against all other weather elements and debris except water. It is not water resistant. 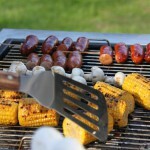 Stainless steel is resistant to rust and corrosion. 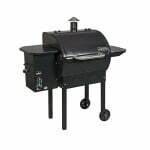 They are also very durable and easy to maintain hence their popularity among the metal covers. Good covers made of steel are made of heavy duty gauge steel therefore it is able to keep water and other debris out of the fire pit. 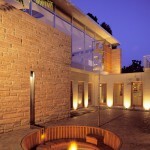 They are also light and can easily be moved from place to place. Stainless steel also acts as a good snuffer cover. Though very durable, stainless steel will not do well when exposed to certain elements as salt water for a continuous period of time. If you therefore live an area such as on a beach where there is a lot of salt water, you may want to stay clear of stainless steel covers and consider other options. 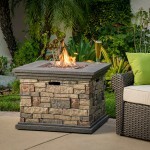 For a permanent outdoor fire pit, the cover must be water- proof to prevent your fire pit from becoming a messy pool. Consider at the maintenance cost. Depending on material, maintenance and cleaning a fabric cover is different from maintaining a metal cover.